Changi Airport’s annual passenger number surges 5.5% to more than 65 million. Credit: David. Passenger traffic at Singapore Changi Airport increased by 5.5% in 2018 to 65.6 million, backed by 386,000 landings and take-offs. December was the busiest month of the year for the airport with 6.13 million passengers and 33,400 aircraft movements. Airfreight throughput surged by 1.4% to reach 2.15 million tonnes, though this figure was hindered by a 3.8% decrease in December. Changi Airport’s top 10 routes remained unchanged despite slight changes in the rankings. Bangkok and Denpasar (Bali) each moved up one place to second and sixth position, respectively. 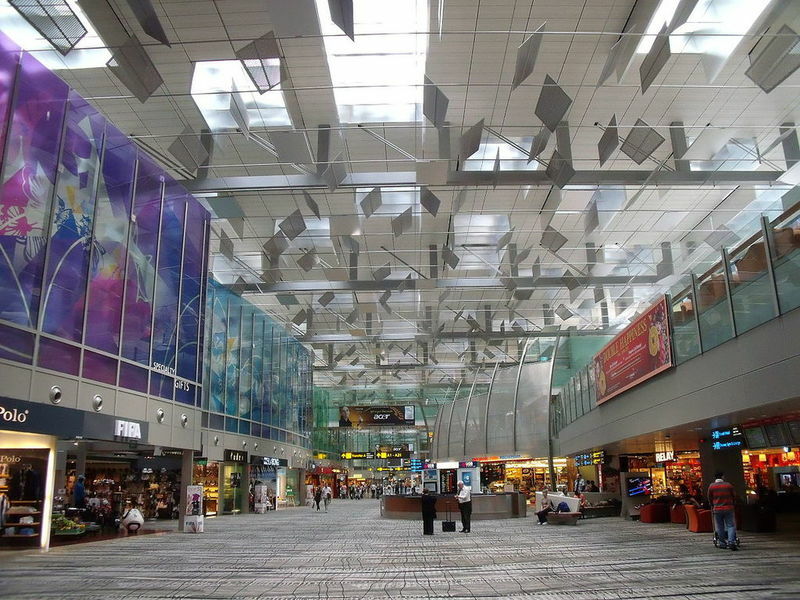 Changi Airport said that several airports in the top 20 saw an increase of at least 5%, including Denpasar (Bali), Manila, Melbourne and London. Guangxi Beibu Gulf Airlines, LOT Polish, and Shandong Airlines started offering services from Changi Airport in 2018. Seven new passenger city links were also started to China (Nanchang), Germany (Berlin), India (Guwahati, Pune, Vijayawada), Indonesia (Belitung), and Poland (Warsaw). Changi Airport Group Air Hub Development managing director Lim Ching Kiat said: “We are pleased with the introduction of new city links, as well as the growth of long haul routes from Changi Airport, including the launch of the world’s longest service between Singapore and New York. “Our newest terminal T4 completed its first year of operations and served 8.3 million passengers in 2018. Later this year, Jewel Changi Airport will open its doors to the world. More than 100 airlines are providing about 7,400 flights from Changi Airport to 400 cities across the globe.